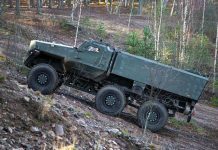 While pentagon planners are hoping to save money by scrapping thousands of mine resistant armor protected (MRAP) vehicles bought only few years ago for over US$25 billions, defense contractors could bear heavy losses if those vehicles are not maintained in operational use somewhere around the world. 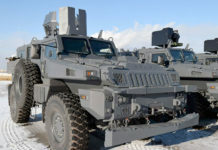 Wall Street Journal Robert Tita reports that the Pentagon plans of scrapping 13,000 Used MRAPs would cut into replacement-parts business at Navistar, Oshkosh and BAE. The Army, Marine Corps and other services intend to keep about 11,000 MRAPs. About 6,500 trucks are still being used in Afghanistan, but the bulk of those will return stateside by the time the U.S. military withdrawal is completed late this year. About 6,000 trucks—many of them, older models used in Iraq—already have been returned to the U.S., Another 1,600 or so are in Kuwait. Many of these vehicles will be scrapped, if new users aren’t found. 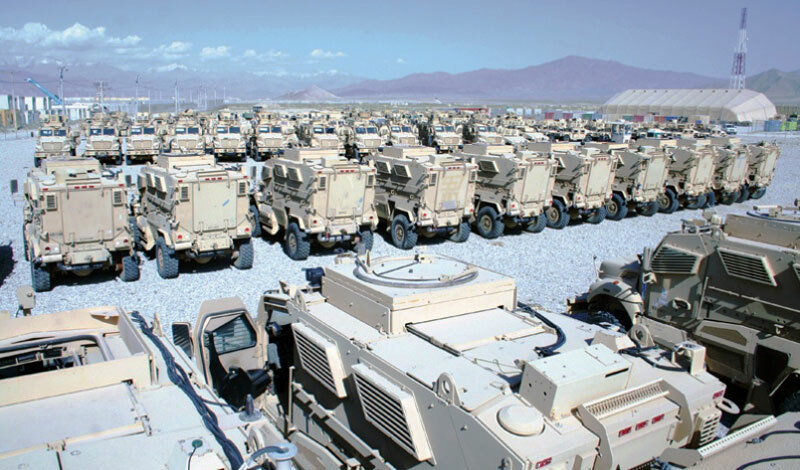 Scrapping unclaimed MRAPs would be a blow to truck maker Navistar International Corp., which built nearly 9,000 of the 27,000 vehicles bought by the Pentagon. Navistar’s defense-related revenue fell 51% last year to $541 million as demand for trucks and replacement parts dried up. The company wants the U.S. Army to repurpose MRAPs for other uses, such as vehicles for battalion commanders. 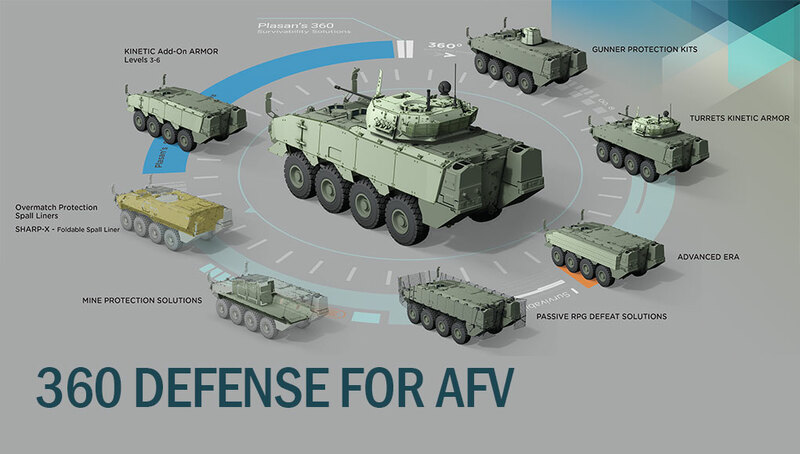 Oshkosh predicts that defense sales could fall by about 40% this year, after dropping 23% in 2013. The Wisconsin company cut 900 employees from its military-truck assembly business last year. 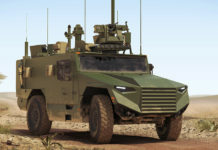 Production of an all-terrain MRAP for Afghanistan kept Oshkosh afloat when sales of its commercial and public-safety vehicles crashed during the 2008 recession. BAE is closing a truck plant in Sealy, Texas, for lack of work and is fighting to keep a York, Pa., plant afloat with low-rate refurbishment work the Bradley tracked armored fighting vehicle. 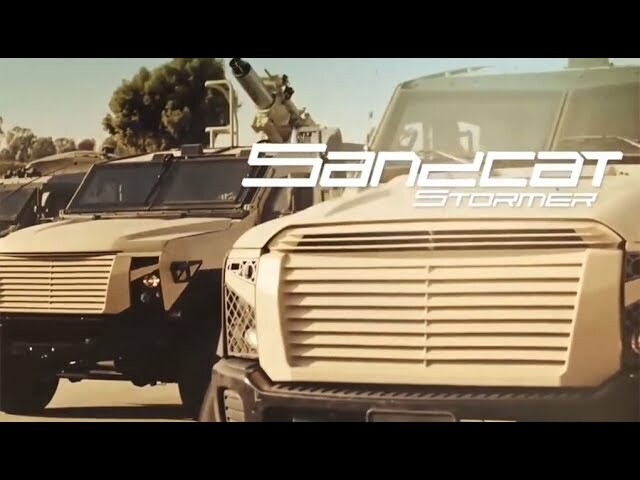 The Pentagon wants to give away 13,000 MRAPs “We’ve notified our friends and allies that we have MRAPs available and if they want them they can have them,” Alan Estevez, deputy undersecretary of defense for acquisitions, technology and logistics said. Interest from foreign militaries has been tepid as these ultra-heavy vehicles that have operated in Afghanistan have been worn out by the harsh terrain. There is some interest stateside with police agencies. Almost 200 trucks have been distributed to police departments since August and requests are pending for an additional 750 trucks. 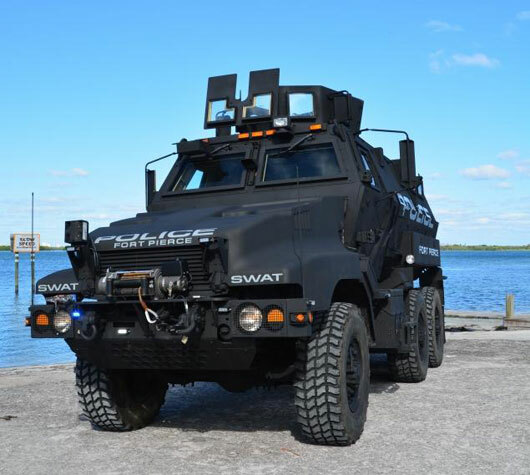 The vehicles, many of which feature machine-gun turrets, are off-limits to private citizens and businesses.